Jonjo O’Neill is delighted to have welcomed his son into the company of Cheltenham Festival-winning jockeys. It was a case of like father like son on Friday as Jonjo jnr won the last race of the 2019 Festival, the Martin Pipe Conditional Jockeys’ Handicap Hurdle, aboard Early Doors. As his dad watched on, Jonjo jnr pounced at the last on the six-year-old and pushed him out for a one-and-a-quarter-length win. The rising star of the weighing room was adding to his success in this year’s Lanzarote Hurdle, a race which eluded his father- whose Cheltenham triumphs as a jockey included two Gold Cups with Alverton and the great Dawn Run, on whom he also won one of his Champion Hurdles. O’Neill snr reflected with pride on his son’s achievement. 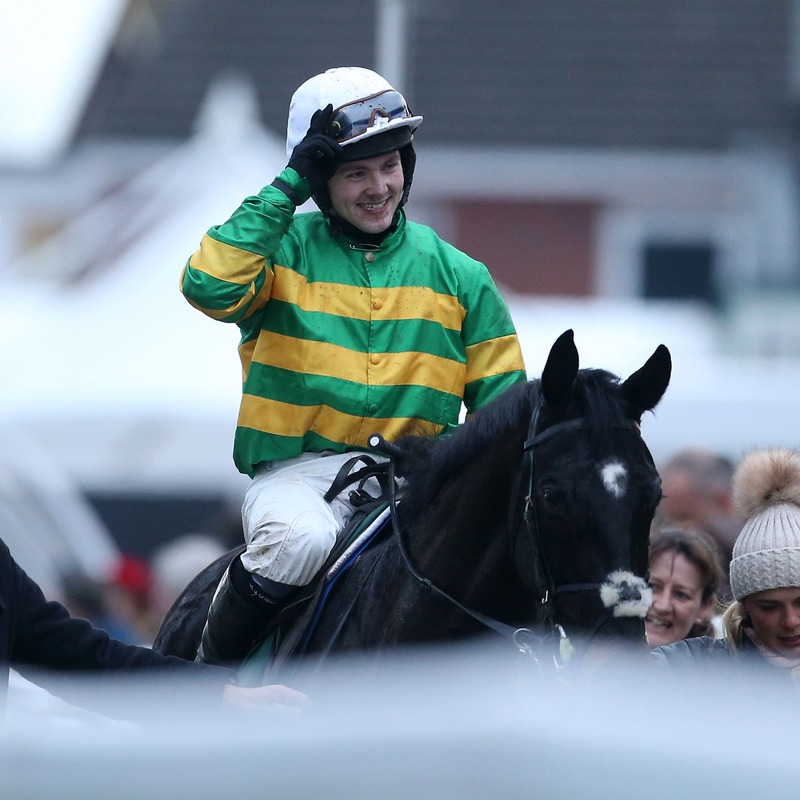 “It was brilliant and what Cheltenham is all about – it was great to see it happen,” he said. O’Neill is also a Gold Cup and Grand National-winning trainer for JP McManus. He made special mention of the owner, and trainer Joseph O’Brien, who gave Jonjo jnr the chance to ride Early Doors on the big stage. “He is obviously a nice horse, and it was great that Joseph and JP gave him the opportunity,” he added. “You need to have those good horses – because you can be the best in the world, but they are the ones that get you over the line.